It’s that time of year again. The time to be hopeful, to speculate, and to be constantly refreshing your twitter feed to see if the Cubs have signed anyone new. The GM meetings are currently on-going, and there is the possibility of something big going down this week. Every year there are small-name signings that end up making a big impact on the outcome of the season. Now, whether you believe the rumors about the Cubs’ spending limitations this offseason or not, they’re gonna make some moves. They will sign some guys to fill roster spots, and I even think they’re going to trade a big name or 2 (Schwarber, Happ, Almora are all in play), but here are some guys that I think could be signed by the Cubs on a cheap/short term contract that could make a big difference in 2019. Mesoraco, 30, had spent his entire career in Cincinnati, mostly as a back up, until being traded to the Mets in 2018. He isn’t going to blow you away with anything he does, but it is clear after 2018 that the Cubs need a competent back up catcher that can do some things defensively. Mesoraco perfectly fits that mold. In 84 games in 2018, he slashed .221/.303/.398 with a wRC+ of 92 and 11 homers. He was worth a WAR of .7, which isn’t bad at all considering he only got 274 at bats. He is a good defensive catcher, and certainly worth a look to back up Willson Contreras, who struggled for most of the season. LeMahieu, 30 and a former Cub, has been with the Rockies since the Cubs traded him there in 2012. He ranks 23rd on Fangraph’s top 50 free agents, which may make him unqualified to be “under the radar”, but frankly I don’t care. DJ would be a perfect fit as a leadoff hitter for the Cubs. He plays stellar 2nd base defense (just beat out Javy to win his 2nd gold glove), and he makes a lot of contact at the plate, which is something the Cubs lack. He struck out just 14% of the time last season (which is also where he sits at for his career), and he slashed .276/.321/.428. Now, he doesn’t draw many walks, but with his contact rate, I think he’d be an excellent fit. He’ll command more money than most of the people on this list, but I wouldn’t expect it to be much higher than something like 4 years/ $50 million, which is well within the Cubs price range. Shout out to fellow Grand Slam Pod co-host Josh on this one, I think Cahill, another former Cub, would make an excellent addition to the bullpen. Cahill, who somehow will only be 31 this season, made the most of his 1 year/$1.5 mil deal with the A’s in 2018, going 7-4 with a 3.76 ERA and an ERA- of 90, finishing the year with a fWAR of 2. He’s a Montgomery type that can start games when needed and eat up some innings, or reliably come out of the bullpen. He’s a cheap option that could strengthen this Cubs struggling bullpen. Herrera, 29, was traded midseason from the Royals to the Nationals, finishing with 17 saves, a 2.44 ERA, and a torn ligament in his foot, which ended his season in August. If Herrera had been healthy to finish the year, I think he would be priced well out of the Cub’s spending range for a reliever, but, given the injury, he may be looking for a 1 year, prove it deal to reset things and take a fresh look at free agency a year from now. He’d be a nice addition, and a bit of insurance, to the back end of the bullpen that currently consists of an injury prone Brandon Morrow and the aging, but still glorious, Pedro Strop. Herrera throws hard, and, when accurate, has some nasty pitches in his arsenal. The former closer for the Indians, now 30, has an excellent track record of being a lock-down 9th inning guy. The problem for his is that in 2018, his BB/9 and HR rates took a noticeable jump, while his K/9 took a pretty significant drop off. His ERA was a career worst at 4.70. Much like Herrera, he may be looking for a chance to prove that he still has it. I think a 1 year, $8 mil deal could be interesting to him, and he would also be a great fit at the back end of the bullpen. It may be wishful thinking that the Cubs, who technically have a closer in Morrow, could be in on him, but I’m feeling hopeful. It became abundantly clear at the end of this season that this team needs help in the pen. This guy could be a really good fit in a year where the market is kind of drowning in good relievers like Allen, Herrera, Zach Britton, Adam Ottavino, Craig Kimbrel, Andrew Miller, and Jeurys Familia. I think we’re in store for a really interesting offseason, and despite the reports, I wouldn’t be surprised if the Cubs spent big on Harper. There are lots of good players on the market that could fit in nicely with the Cubs. If you have any thoughts about who they should sign, let me know in the comments or tweet at me @GSPTcal. 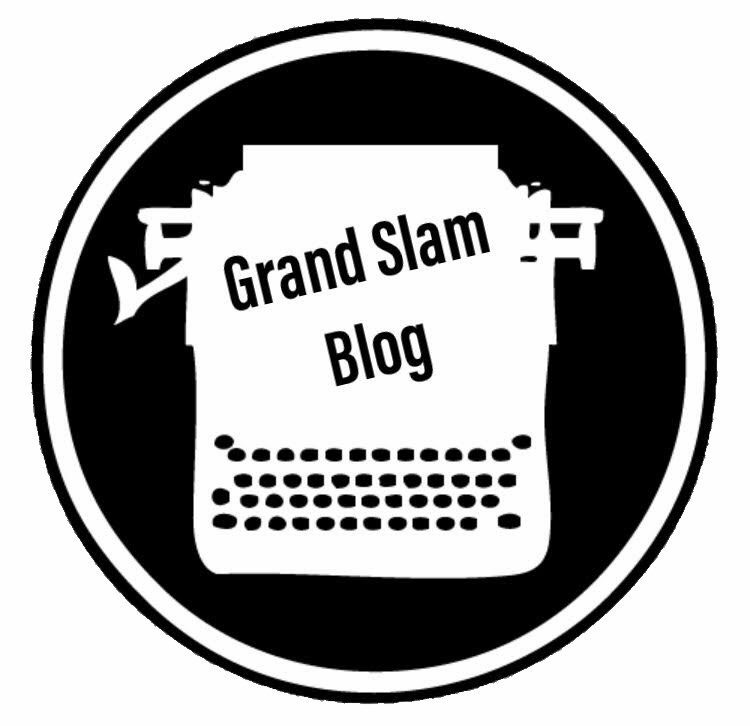 Also, check out my podcast, The Grand Slam (available pretty much anywhere you get your podcasts from), where our most recent episode is us answering mailbag questions about free agency. Thanks for reading, and lets all hope for an entertaining offseason filled with signings!